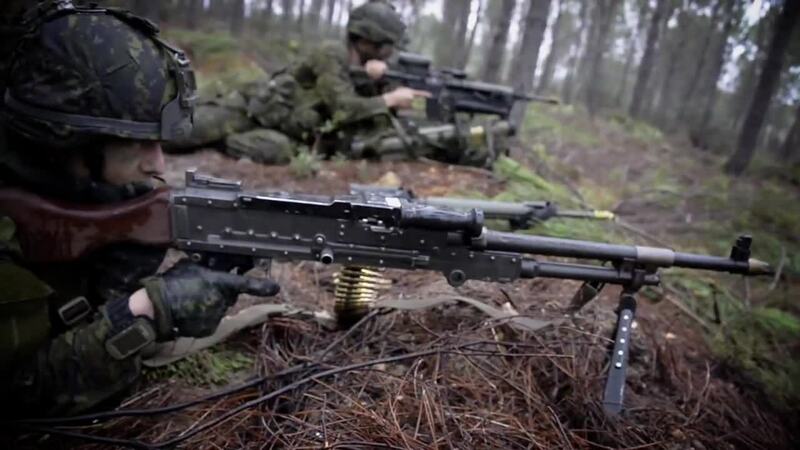 NATO's land forces are being put to the test during exercise Trident Juncture 2015. Forces from 16 NATO Allies are participating in exercises ranging from urban combat operations to airborne jumps. NATO relies on effective cooperation between land, air, sea and special forces.